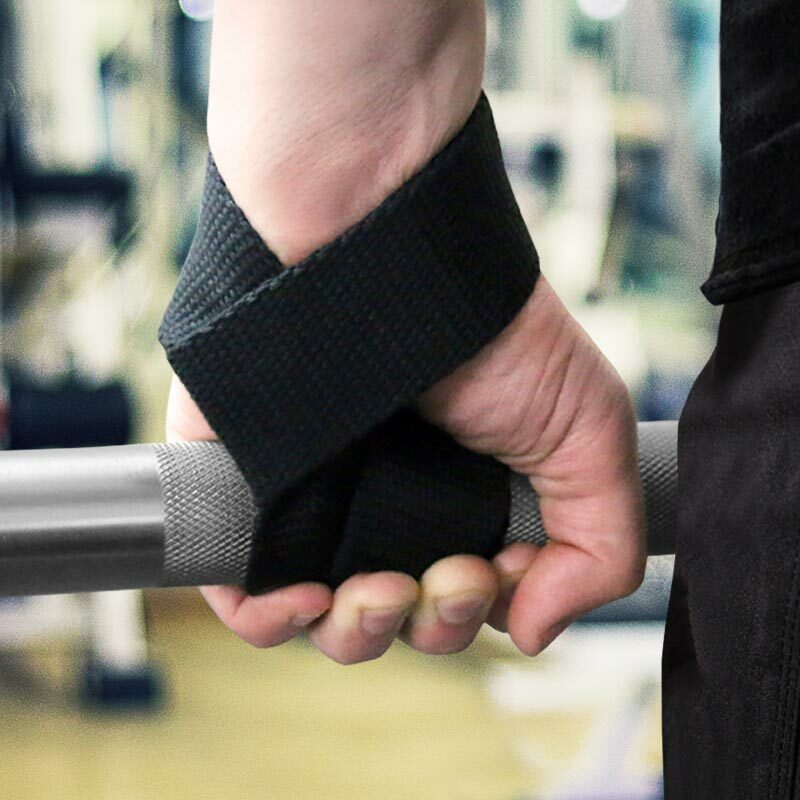 The Apollo Lifting Straps help with heavy lifting by providing a more secure grip on the bar. 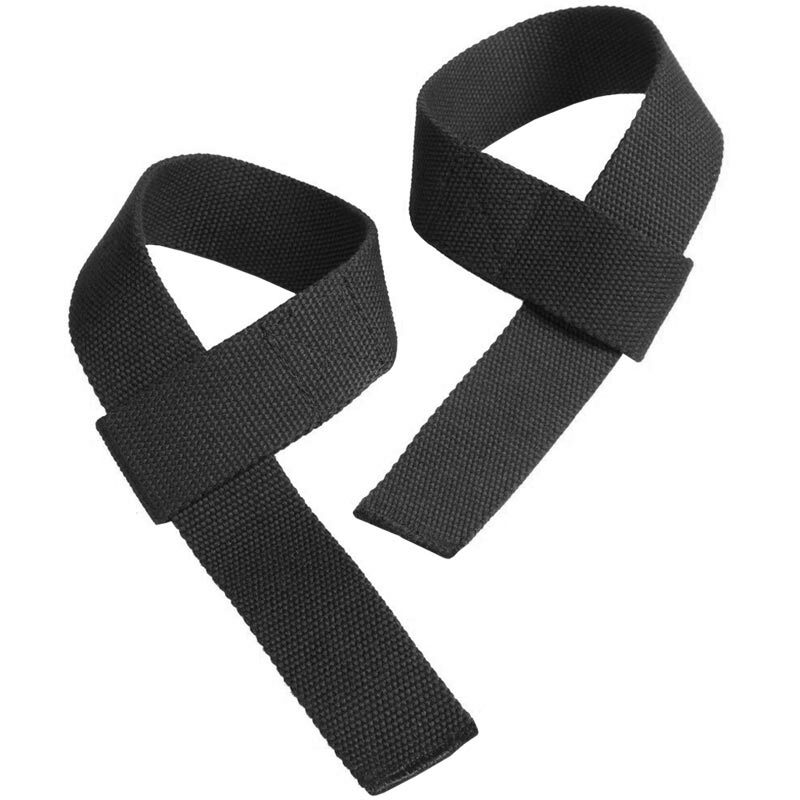 Heavy duty cotton webbing strap. Standard length thick heavy duty.